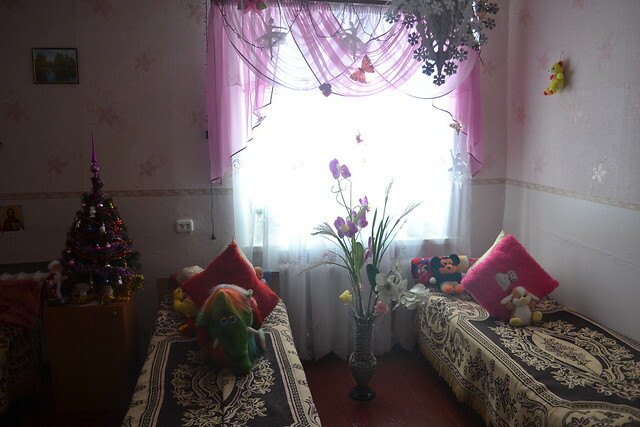 Namely on Christmas Eve we have decided to help inmates of Bogodukhov psycho-neurological boarding school. Despite the fact that our Christmas charity campaign lasted for only two weeks, we have managed to collect more goods and other gifts than usual. Nature pleased us with incredible sceneries, so everyone was in good spirits when we started our trip. A couple of hours later we have already been unloading our gifts at Bogodukhov boarding school. Our volunteers were welcomed by the head physician of the boarding school who showed us everything round telling about all positive and negative aspects of the establishment. 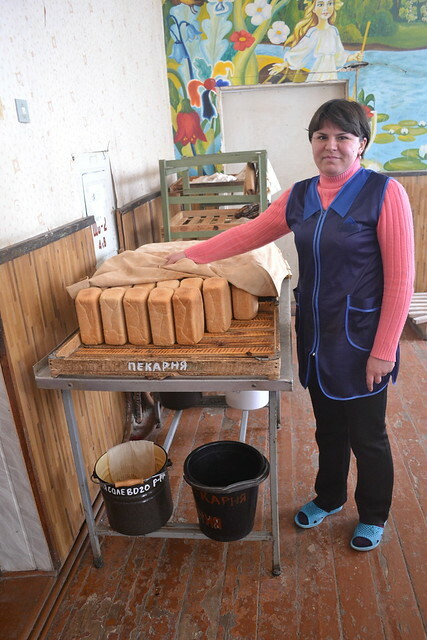 The school has its own bakery, and all the children enjoy fresh and delicious bread daily. 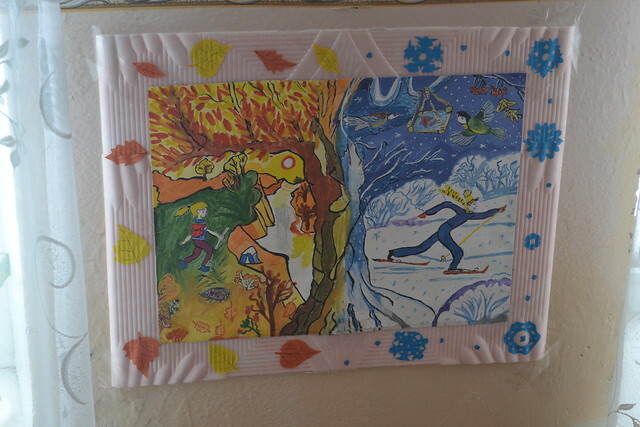 Rehabilitation room has been equipped recently, but it already brought tremendous success. Some kids, who have never been able to walk on their own, began to make their first steps. 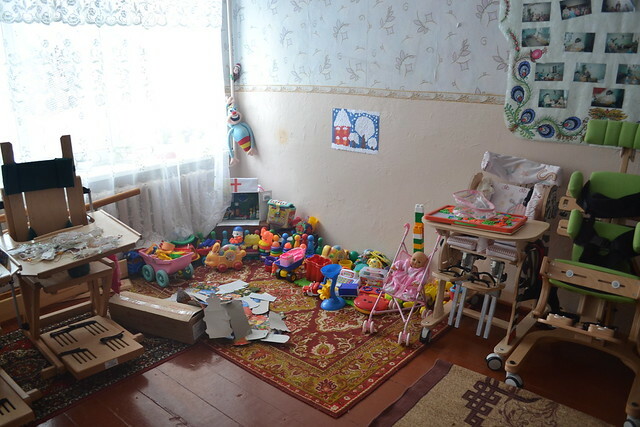 We have met many children in the boarding school. We must say that all of them are incredibly talented. 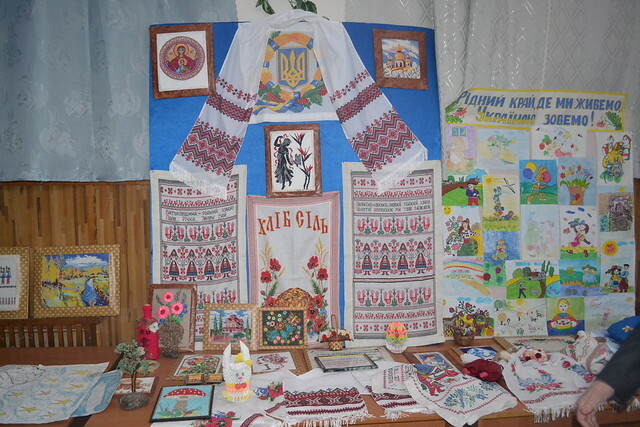 One can find some works of art made by the pupils of this school almost in every room: beautiful artworks, pictures made of beads, embroidery, even handmade blankets. 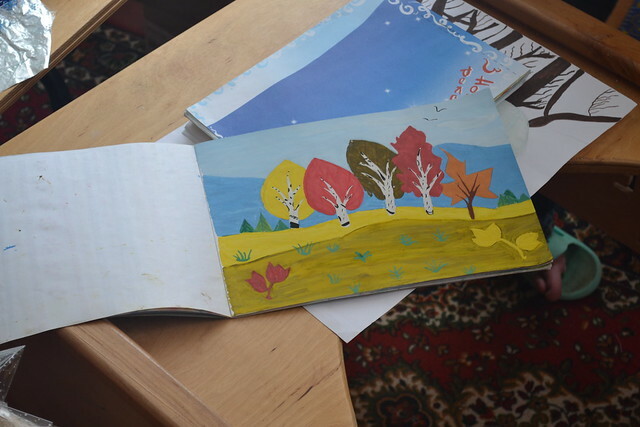 After such visits there is a strong wish to carry out charity events for every month. The head physician of the boarding school mentioned that even a simple communication with strangers keeps the children's spirit up. And we have really seen how cheerfully we were greeted, with what pleasure pupils took photos with us and how grateful they were for the gifts we have brought. 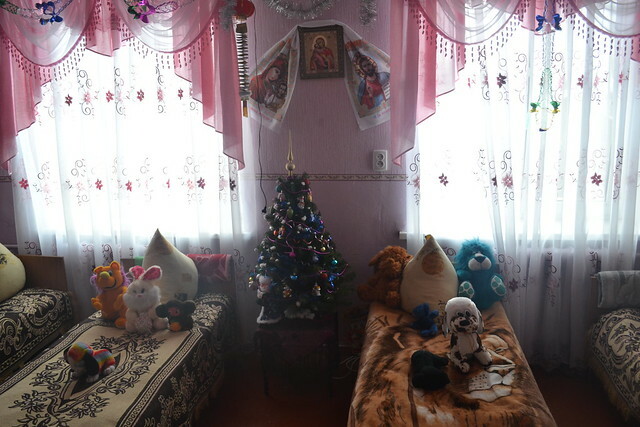 We thank everyone who took part in this Christmas charity campaign. This time other organizations and individuals have joined us as well. 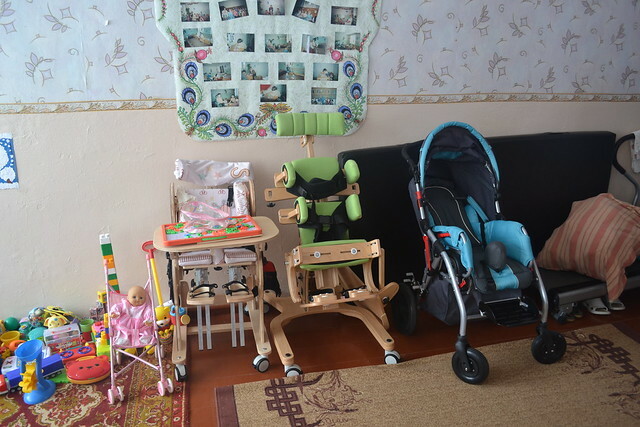 We would like to thank the associates of Econimic Theory and Economic Management Methods Departments of Karazin Kharkiv National University for their help in fundraising, as well as Angelina Prokhorova for wonderful gifts for children. More photos from the latest charity event you can find in a separate Flickr album.